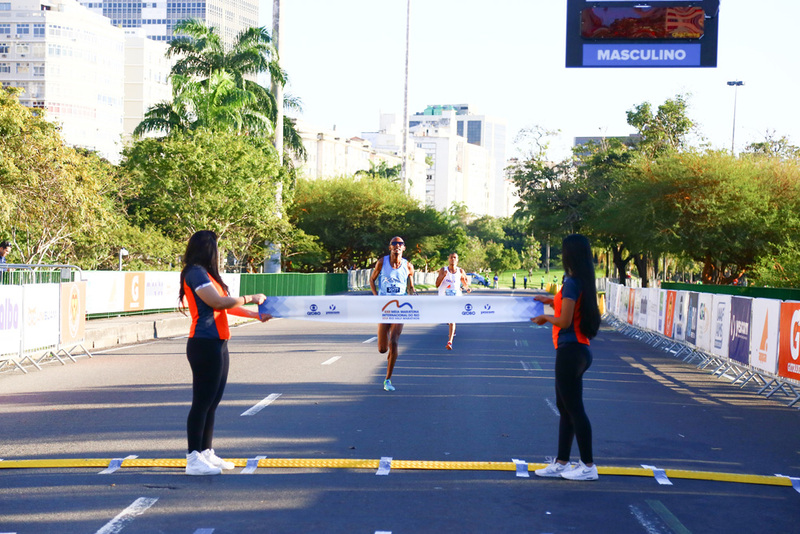 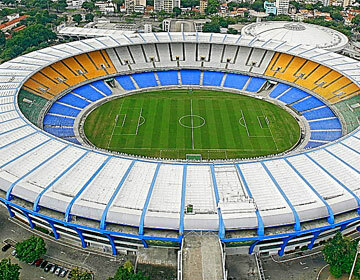 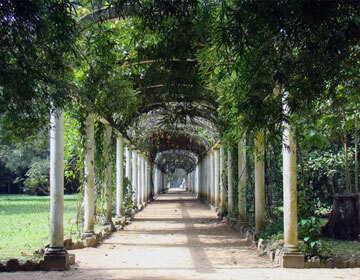 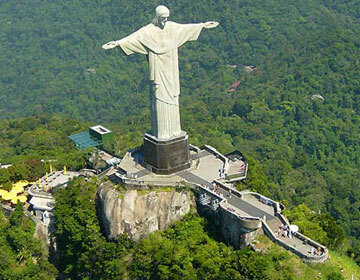 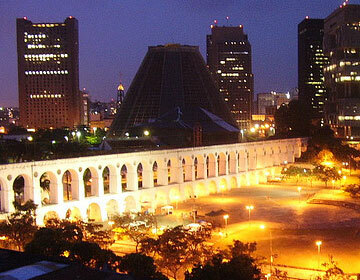 Get your seat to the fastest and most beautiful Brazilian half marathon. 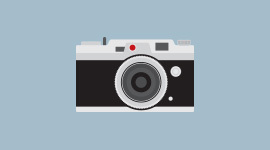 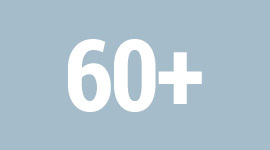 Promotional value of opening. 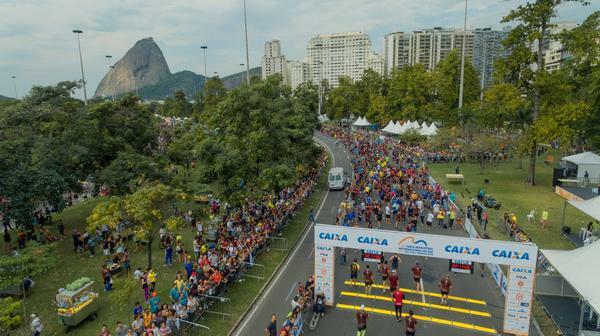 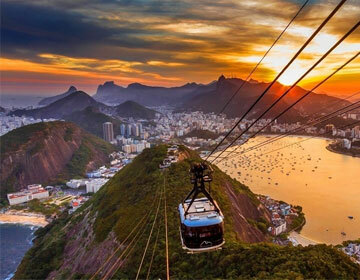 Get your seat to the fastest and most beautiful Brazilian half. 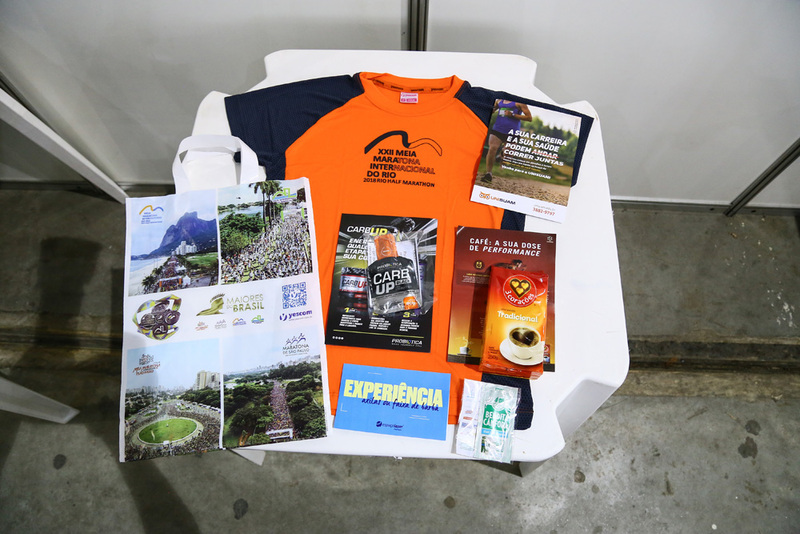 Promotional value of opening. 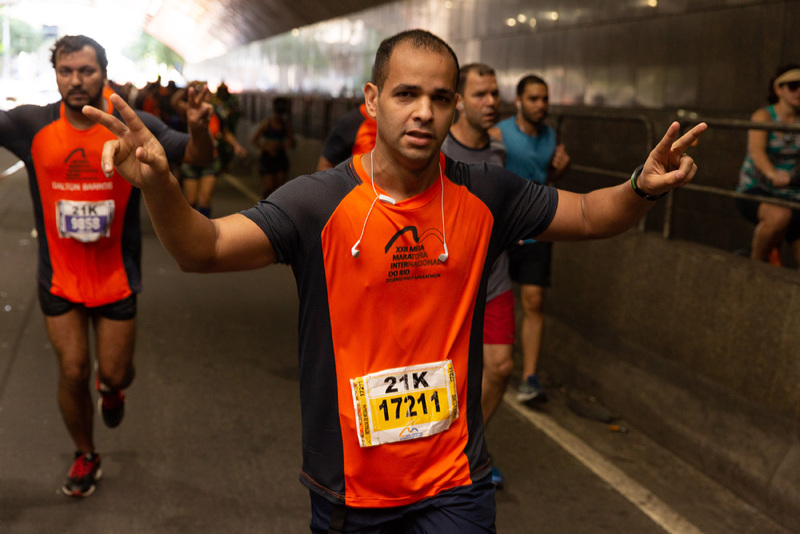 Still not ready for the 21k! 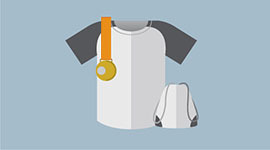 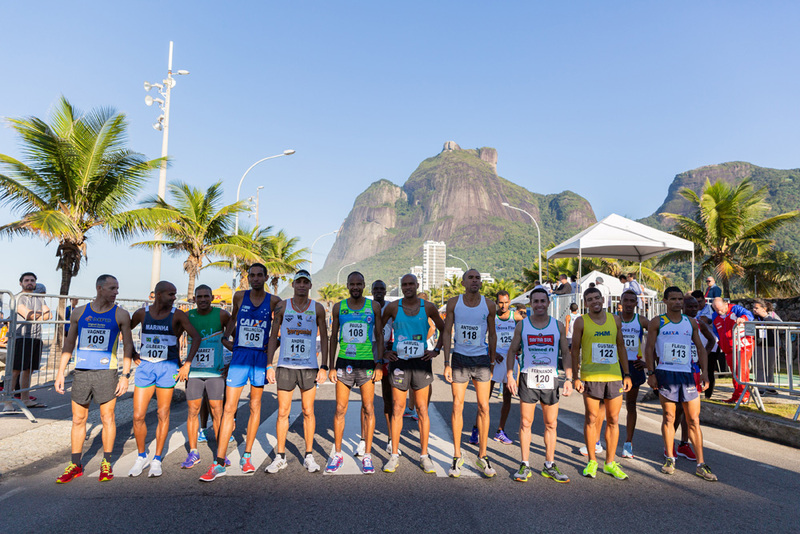 Start at the Rio Half Marathon in Super 5k and evolve your run. 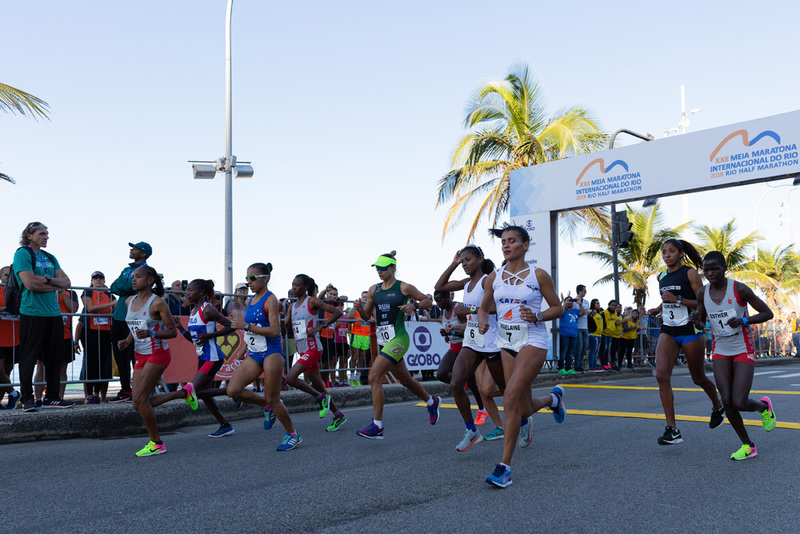 Get to know the course of the Rio 2019 Half Marathon. 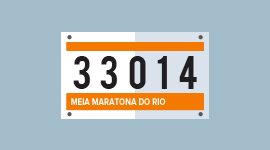 21k from São Conrado to the Aterro do Flamengo. 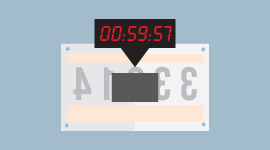 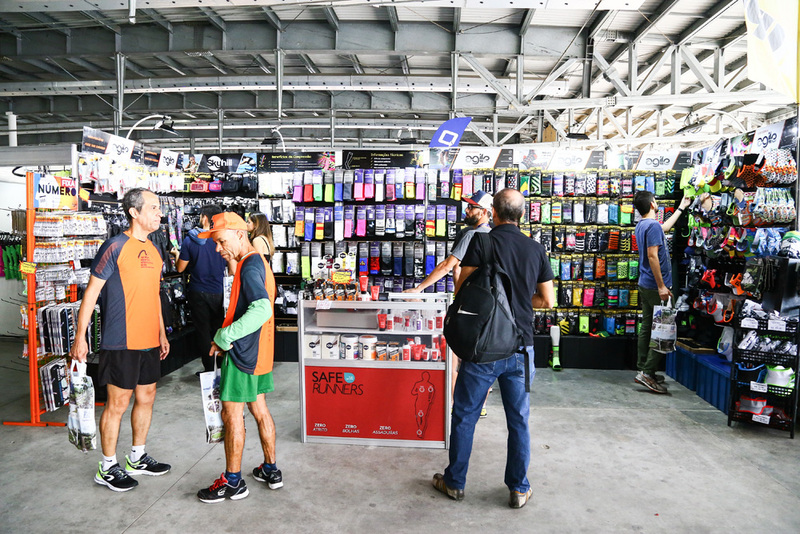 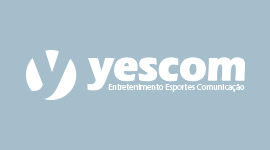 It is the space where sponsors and companies of the sport segment display their products and advertise their brands. 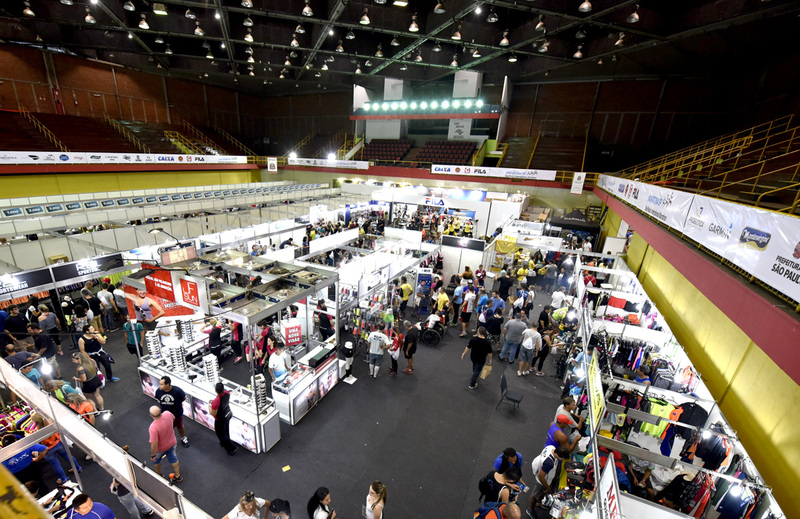 The public of the fair is composed of both registered athletes and friends and family, and their visitation is free and admission is free. 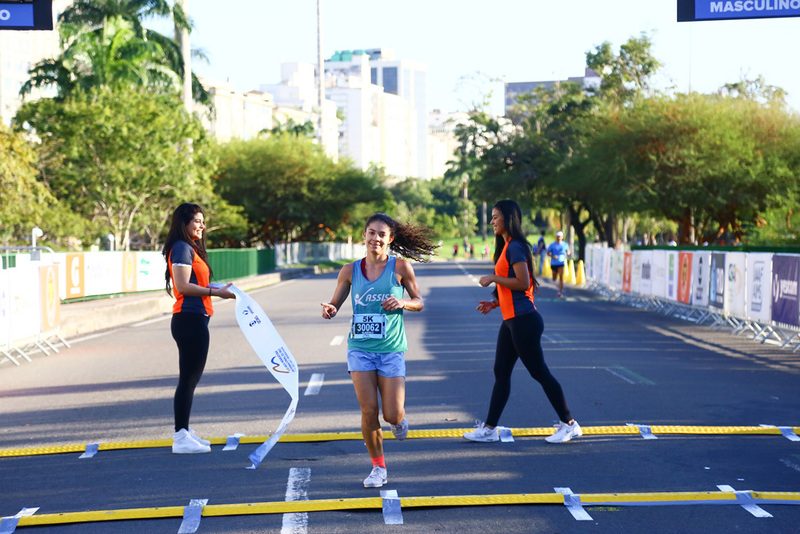 The "Maiores do Brasil" project honors the athletes who participated in the four traditional events of the national calendar. 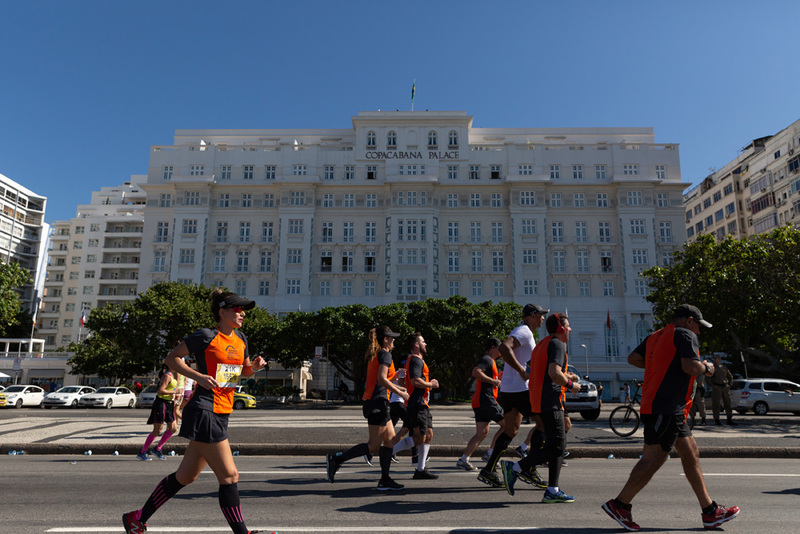 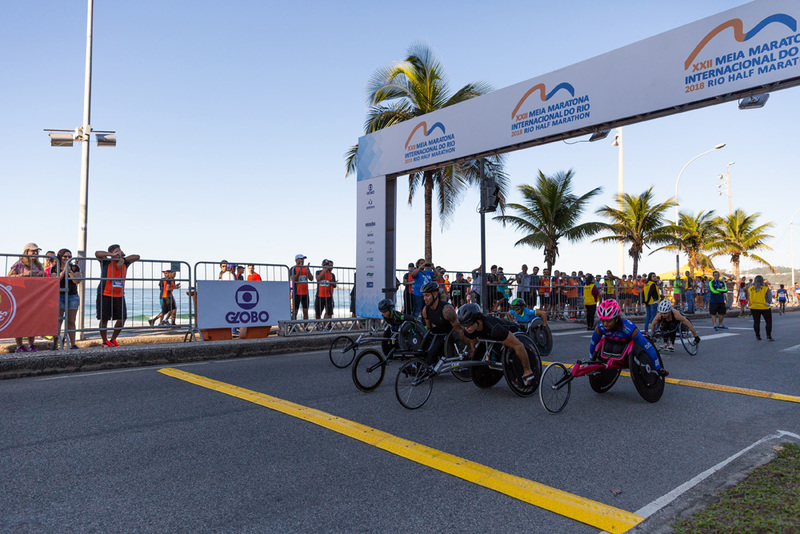 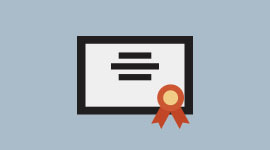 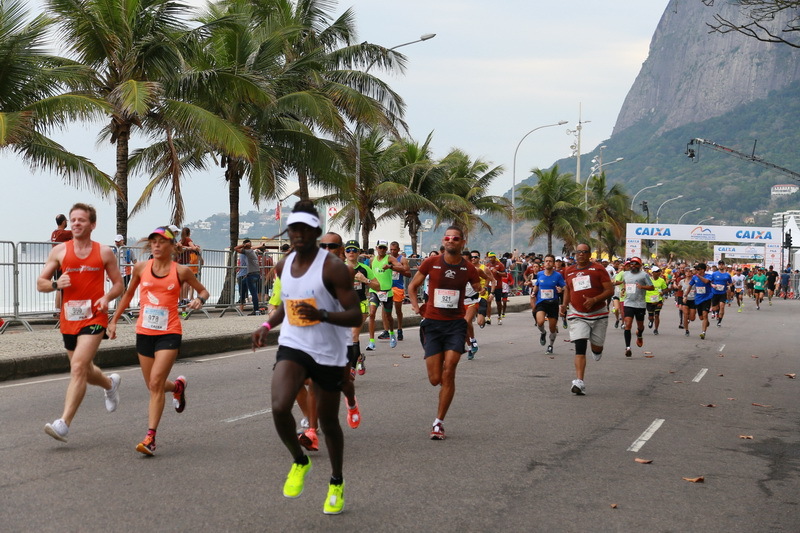 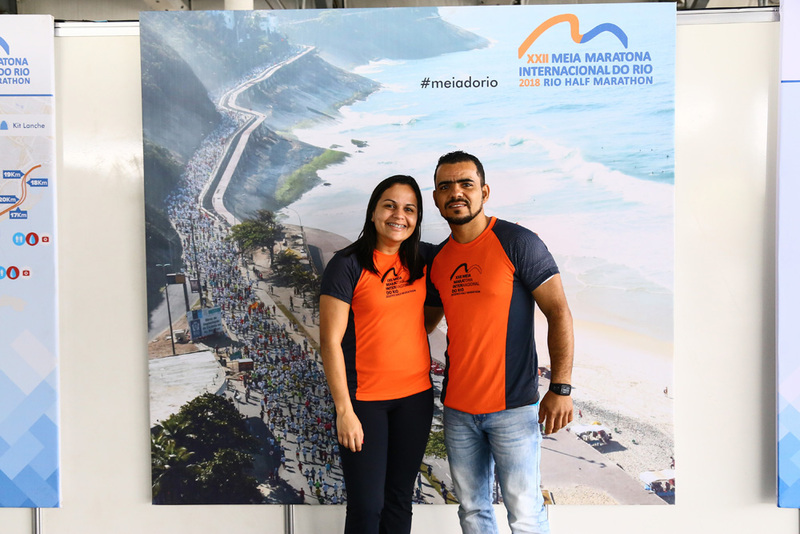 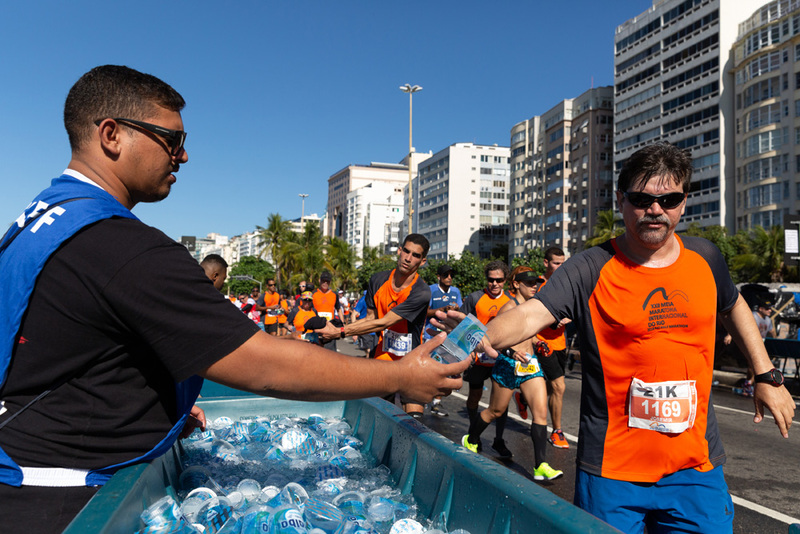 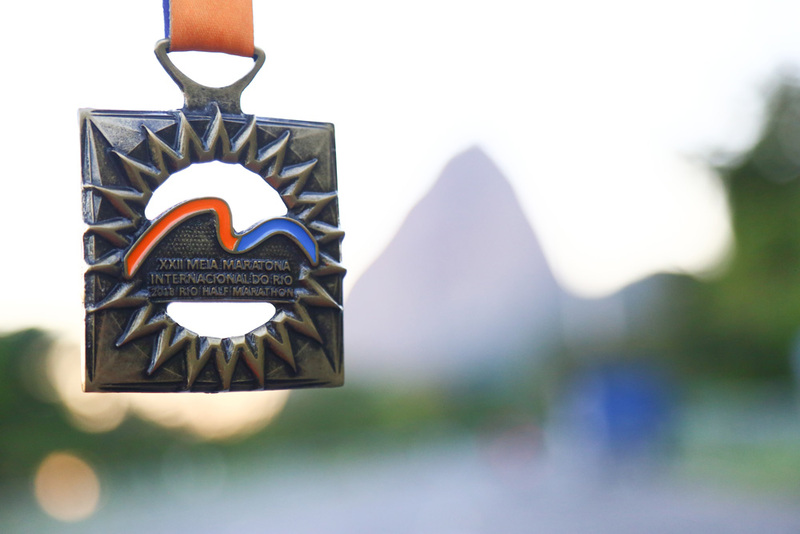 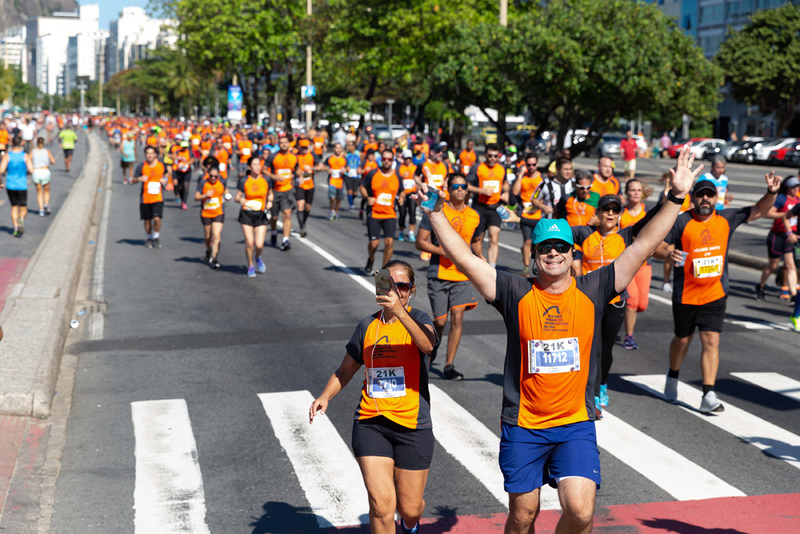 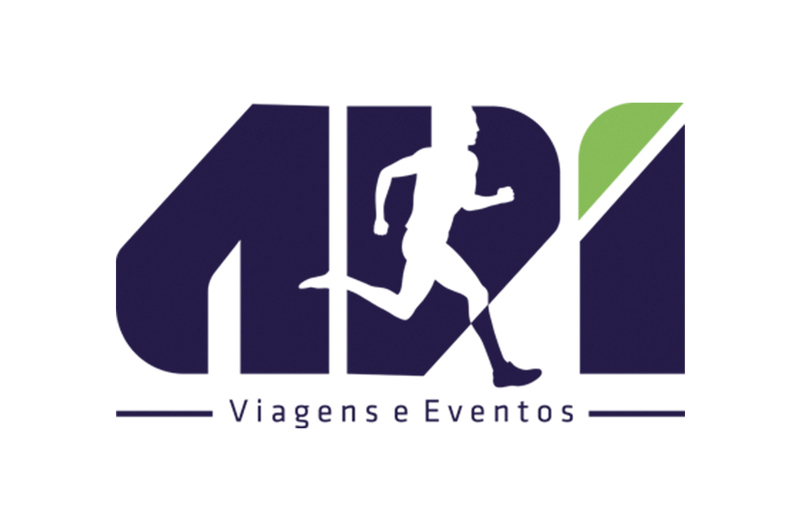 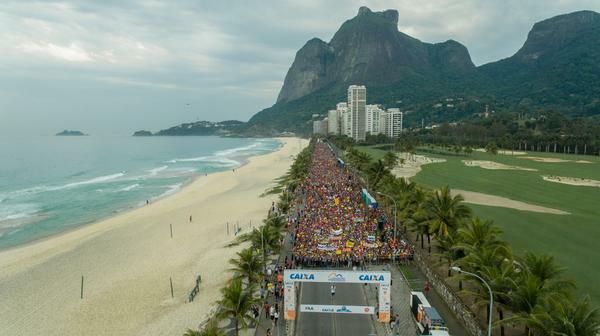 The Meia Maratona Internacional do Rio 2019 Rio Half Marathon is an AIMS Full Member.